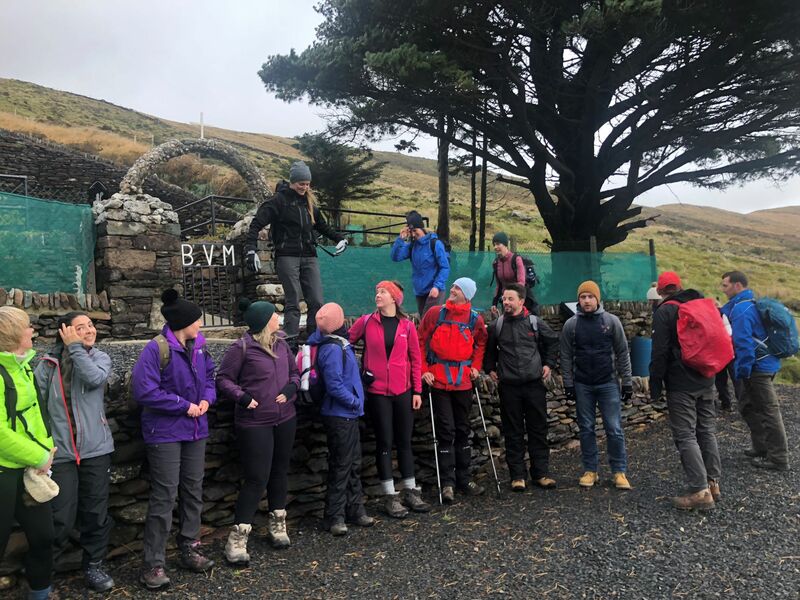 Galtee Mountain Day Hike: This day hike is an ideal day out for anyone who wishes to climb a moderatly challenging mountain. On this hike you will reach a height of 919 metres to Dawson’s table, the summit of Galtee Mor. This hike requires a moderate level of fitness. 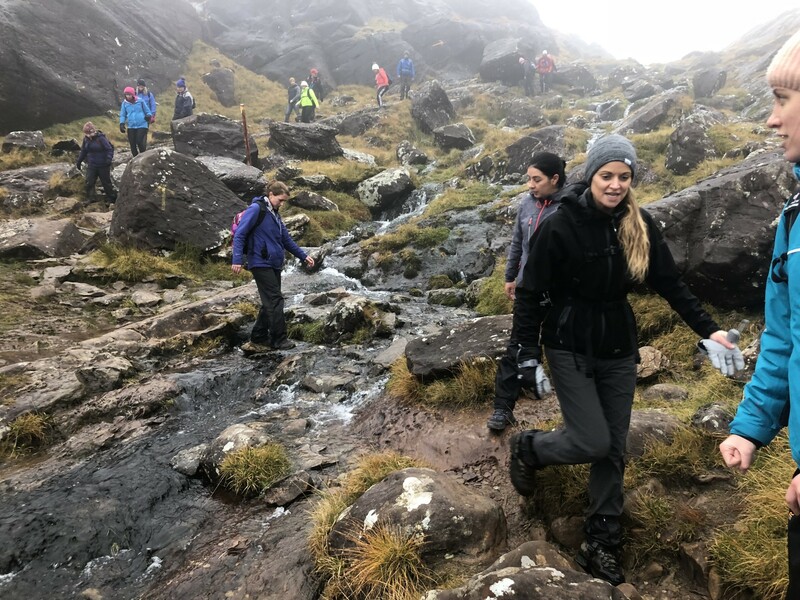 Carrauntoohil Hike: A hike to the top of Ireland's highest mountain is a really rewarding day out. The hike takes at least 6 hours and a good level of fitness is required to join the hike. Full Moon Hike: Hiking at night under the light of the Moon is a magical way to experience the Mountains. Our full moon hikes are for active and adventurous individuals. 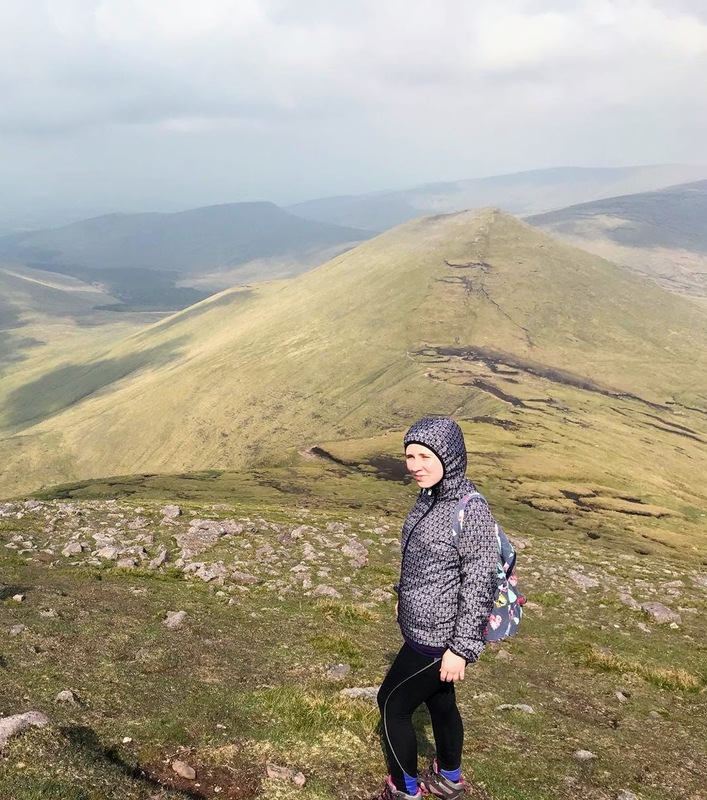 The hike takes place in the Galtee Mountains and take 4 to 5 hours. Winter Solstaice Hike: Watch the sunrise on the shortest day of the year from the top of the Paps (the Paps of Danú) - Pagan Ireland's Sacred Mountain. A special way to mark the turning of the Seasons. All of our guides are trained to REC level 3 and Mountaineering Ireland standards. 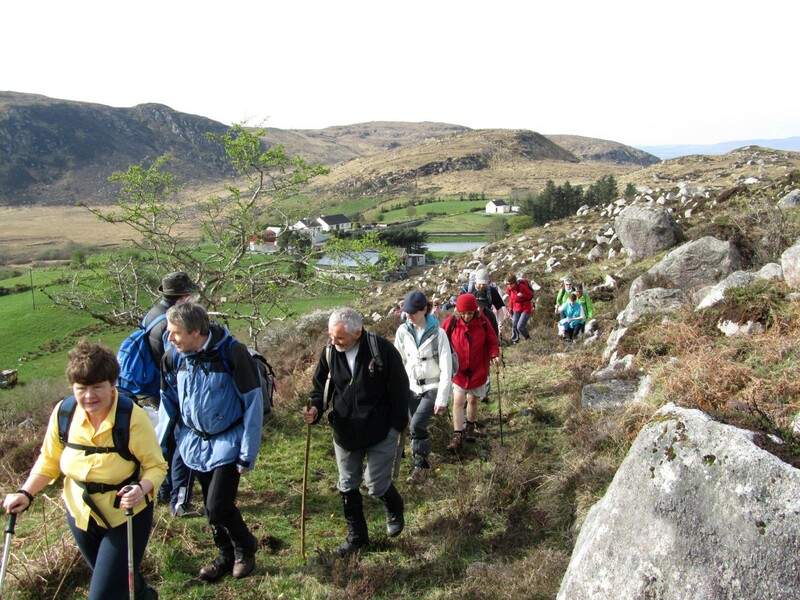 We can arrange hiking to other locations in the south of Ireland for individuals, groups or corporate days out. We also provide transportation for the hikes. Email us at info@beyondtheglass.ie for queries, bookings and availability. Beyond the Glass Adventure Tours offers guided day hikes in the Munster area. 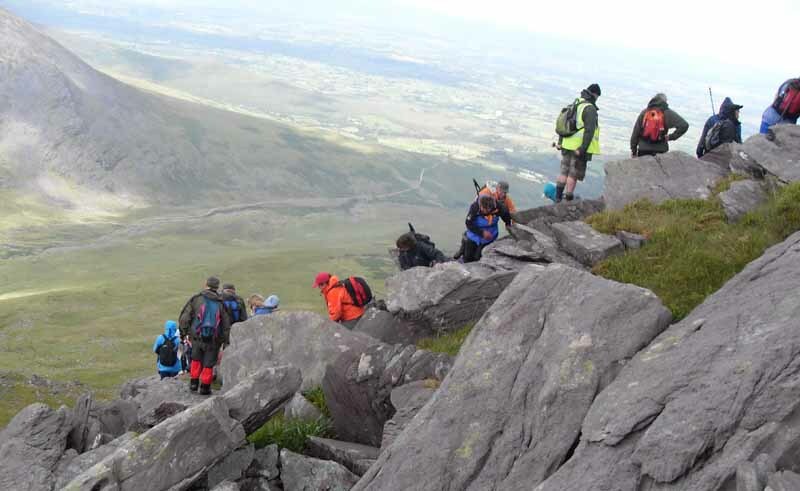 The hikes are guided by guides trained to Mountaineering Ireland standards and are trained in REC level 3. 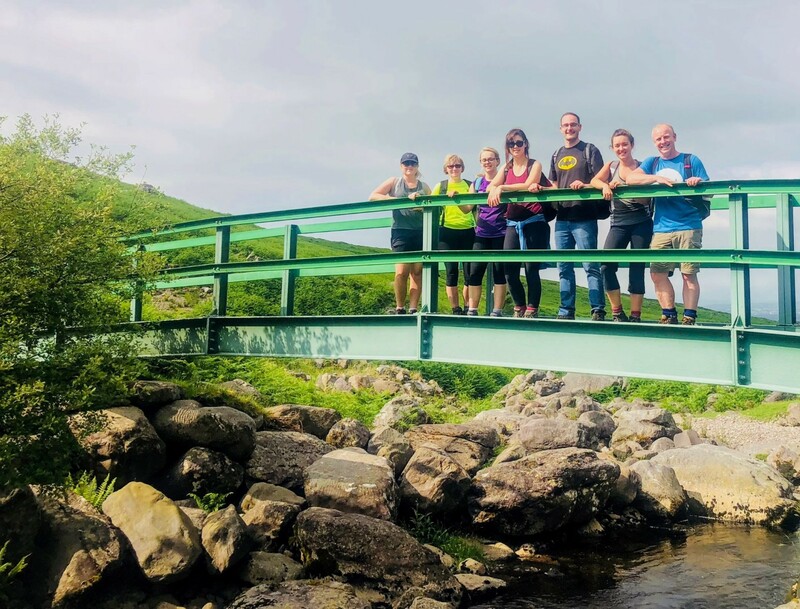 Our hikes are perfect for individuals, groups and corporate days out. We can tailor a day hiking tour to your specific needs. We also provide transport for the hikes. Go beyond the glass and experience the wild mountains of Ireland. Our guided day hikes are perfect for individuals, groups and corporate days out. We have led guided hikes for corporate groups to Carrauntoohil, the Galtees and Brandon Mountain. We can tailor a hike to suit your group’s needs. Carrauntoohil Hike: Carrauntoohil standing at 1,040 metres is Ireland’s tallest mountain and it is part of the Macgillycuddy reeks range of Mountain range. Climbing the mountain is a challenging but a very rewarding day out. The beginning of the hike is on fairly flat ground and it’s a perfect time to take in the views of the Lakes, waterfalls and pointed peaks. After an hour the ground steepens and effort required increases, firstly you will be climbing in a gully and then out onto an open ridge which will take you to the top of the mountain. At the summit there are views of South Kerry, Inch Beach and the winding Wild Atlantic Way. The decent takes an alternative route where you will be rewarded with more fantastic views out over the Black valley and the Hags Glen. Full Moon Hike: Go Beyond the Glass on a Moon Light Hike in the Galtee Mountains. This is a great opportunity to experience the mountains under the night sky and you will be back in Cork for before last call. Transport from Cork City is included in the price of €55, transport leaves Cork City. As well as regular hill walking gear, extra layers for warmth and a head torch is required. Full Moon Hike Departs from Cork City. Full Moon hike 24th November, departing Cork @ 3:30 PM. Winter Solstice Hike 21st December, departing Cork @ 5:30 AM.